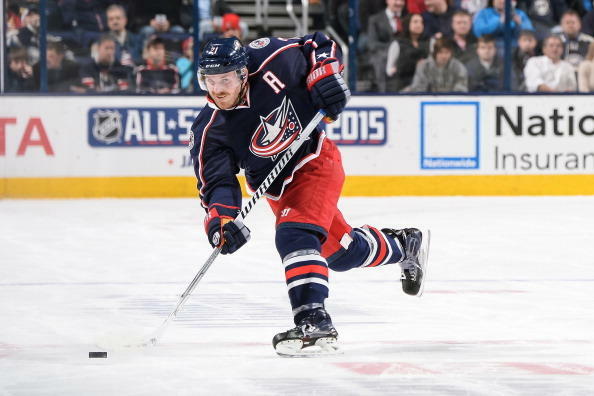 The Columbus Blue Jackets have traded center Ryan Johansen to the Nashville Predators for defenseman Seth Jones on Wednesday. 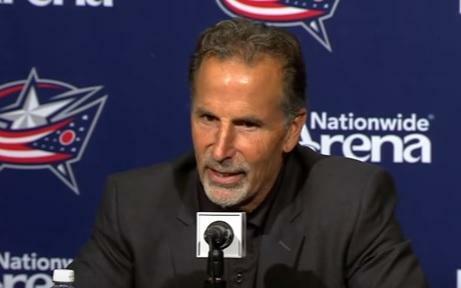 With a new coach and a shiny pair of wins, the Columbus Blue Jackets are out of the basement and looking to right the ship for the rest of their season. Despite being 10-0 as a starter, Cardale Jones has been moved to the backup position. 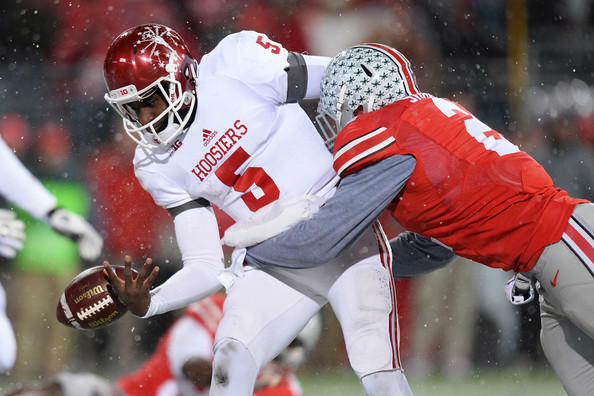 JT Barrett will start on Saturday against Rutgers. 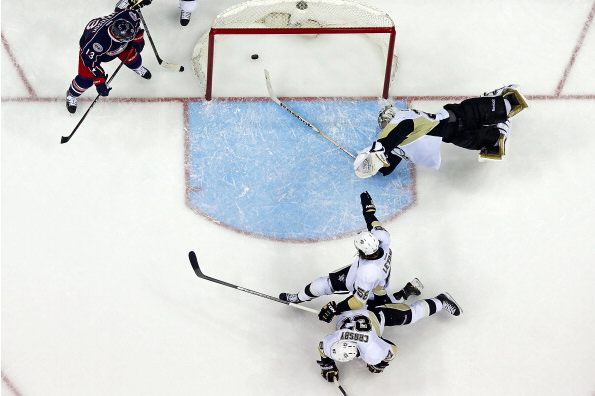 The Blue Jackets are watching the playoffs from home, but fans are still optimistic about next season. 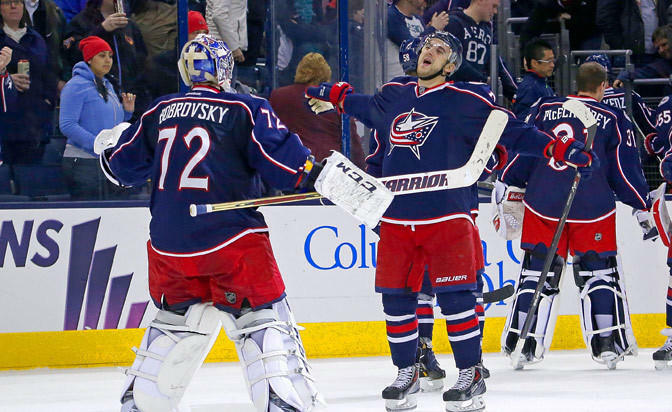 The National Hockey League playoffs are underway, but the Columbus Blue Jackets are watching from home after an injury-riddled season. 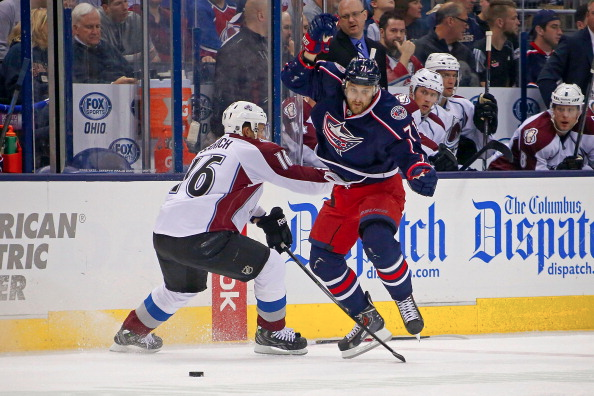 The Columbus Blue Jackets, out of the playoff chase, were busy at the NHL trade deadline. 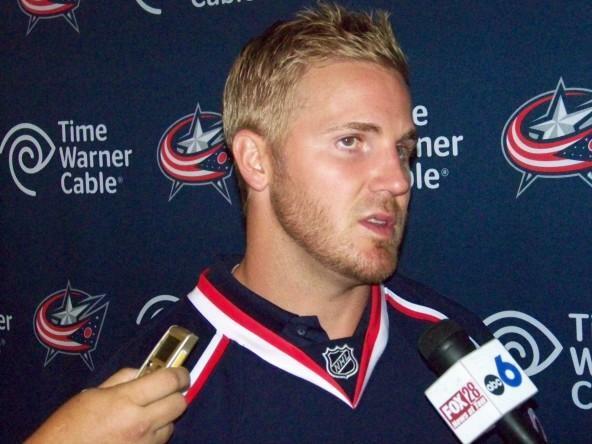 The Jackets Monday afternoon traded defenseman James Wisniewski and a 2015 third round draft pick to the Anaheim Ducks for forward Rene Bourque, a prospect and a 2nd round draft pick in 2015. The Buckeyes continue to move up in the college football rankings, but is it too little, too late? WOSU Public Media's Steve Brown and Thomas Bradley talk about everything from World Cup fever to Blue Jackets Hockey to Buckeye offseason. 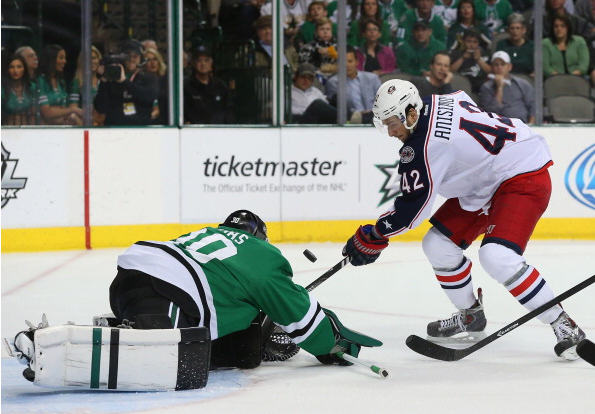 Blue Jackets fall short in playoffs and racism is at the forefront of the sporting world right now. The Blue Jackets stumble in the first game of the playoffs, OSU spring football is over and could LeBron return to Cleveland? 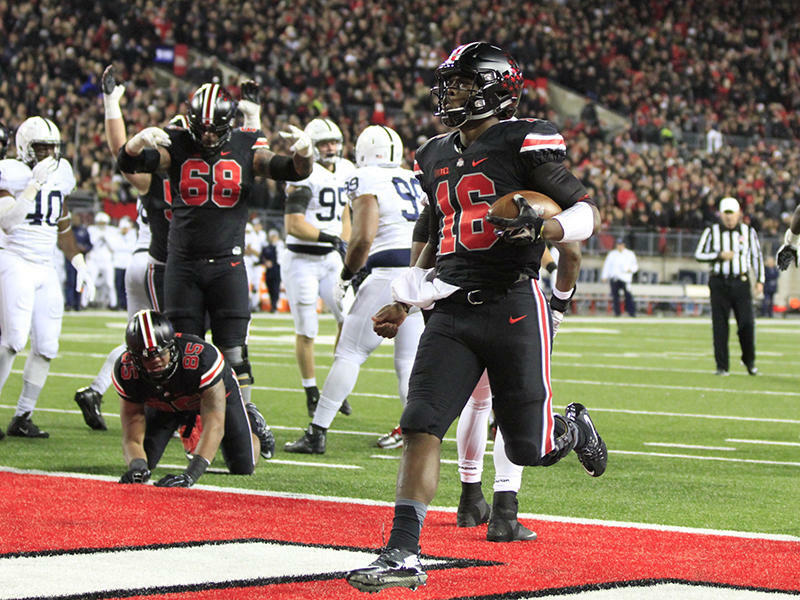 The Blue Jackets are in the playoffs, Archie Griffin weighs in on the state of college athletics and the Ohio State Football team is ready for the 2014 Spring Game. The Blue Jackets cling to a playoff spot, college athletics is at a crossroads and the Final Four is set.